On Saturday, October 27, 2018, congregants of Tree of Life synagogue held a morning Shabbat service in the quaint Pittsburgh neighborhood of Squirrel Hill. Shortly after the service started, a man entered the synagogue with an AR-15 and three Glock handguns. He opened fire on the congregation, leaving eleven people dead. It was a horrific tragedy that only added to the list of mass shootings that have occurred within the United States. The unfortunate reality is that events like these can occur anywhere at any time and in areas described as safe by the residents and neighbors, which was the case for Tree of Life synagogue. In the wake of the violence in Pittsburgh, DK Security continues to meet and discuss safety procedures with our employees, clients, client partners, and friends. We all have a responsibility to be aware of risks and threats, along with establishing plans of action to mitigate risks and losses before situations arise. 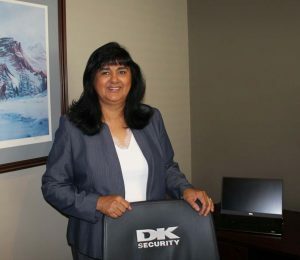 DK Security wants you to be aware, prepared, and protected. This applies not only to churches and houses of worship, but to all businesses, schools, and organizations. Our goal is to provide you with the security expertise that protects your organization’s most important asset – your people. Ask yourself, what is “normal” within your organization? What is not “normal?” Does the situation appear right, or is it a “D-L-R,” a “Doesn’t Look Right” situation? Are you aware of the people that are entering your building? Trust your intuition when it comes to a “D-L-R” situation. If you see something, say something. Every so often, we come across situations where our intuition tells us that something isn’t right. We simply get that “gut feeling.” As individuals, we can identify trustworthy people at our organizations that we are able to approach when we have something to report. However, some situations may be too sensitive to talk about even among your most trustworthy coworkers. This is why many organizations have anonymous hotlines that their employees can call to report on an issue. For example, DK Security offers an anonymous hotline service called HonorLine, which is used by many businesses across Michigan. This ensures that the information stays anonymous through the use of a third party while providing a mechanism for communication that may not otherwise have been provided, reviewed, and potentially acted upon. It is important to stay informed. 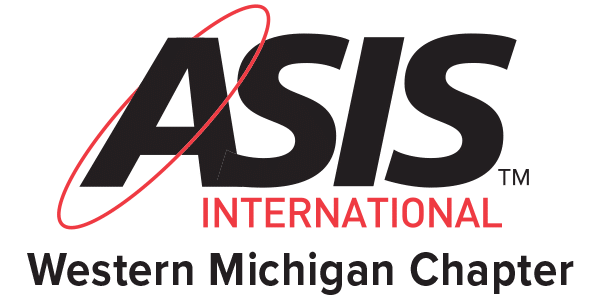 In West Michigan, there is a network of churches that keeps each other updated on situations taking place at their church and in the area. For example, a church could report about an unusual vehicle sitting in their parking lot during a certain time of day. That information could then be sent throughout the network, which would then benefit the neighboring churches. This allows for churches to not only stay alert and informed, but it can also be a collaborative space for church leaders to meet on best safety practices. Do you have an AED? If so, where is it located? Are there designated people within the organization that are CPR certified? Who has keys to enter the building? Is there adequate lighting in the parking lot? Does everyone know what to do in an active shooter situation, severe weather, and fire emergencies? Seek to build relationships with your local police, fire, and public safety professionals before incidents or situations arise. Equally important, develop a partnership with a security company that you can turn to in times of need. This partner could establish plans of action, based on risks or threats, or provide additional security personnel. DK Security has experienced officers that can respond in an armed or unarmed capacity, in uniform or in plainclothes. 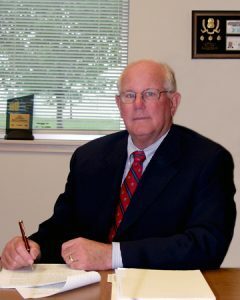 We work closely with our clients to help determine their best course of action. Fostering relationships, developing trust and a rapport with security experts should not happen during a crisis, but prior to the risks or threats, paving the way for better outcomes. Follow your plan and review it regularly along with adjusting it as processes are learned. The practice of procedures only strengthens people’s ability to respond if a high-level emergency were to occur. For example, many of us remember when schools only did a fire drill once a year. Today children practice not only fire drills more than once a year, but also severe weather drills, bomb threats, active violence procedures, and medical drills. Schools do this side by side with police, fire, and public safety experts. The value of these practice scenarios and the information we learn from them, provide us with comfort, peace of mind, and knowledge that we are doing everything we can to protect one another. These drills, proven to help, should be a part of every organization’s arsenal. They are tools for safety, security, and protection. 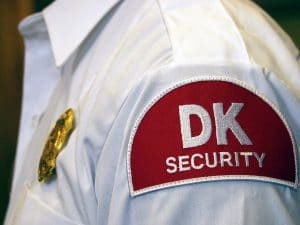 DK Security is always available to partner with you. Reach out to me for an open-ended conversation on how we may be able to help.